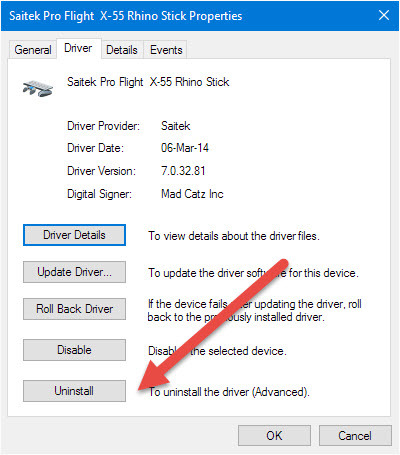 Annoying installation problems with Saitek X52 Pro, again! And after clicking 'next', nothing happens. I can terminate the process but then its impossible to restart the system by software. After deleting all Saitek files in programs, temp, drivers and cleaning the registry and hardware manager, I tried again and again with different USB (2.0!!) ports at the mainboard but everytime it's the same sh**. Did you ever try to use your X52 without the Saitek driver and tried to configure it through your flightsim? I myself have the X55 and never used the Saitek drivers. Yes I tried, windows installed the driver automaticly with a succesful message. The LED's and the LCD backlight are still dark. Do you have connected it trhrough an USB hub or directly connected at the board? I think you need to contact Saitek. Their hardware and their driver. Thats right Mathijs I thought the same and I already contact Saitek last week. Today they wrote because the x52 works on my old pc they can't help me now :-( Thats the reason I start this thread and hope, someone have an idea. Thank you Mathijs for the link and your patience as well! Interesting finding, thanks for reporting back. The current driver is from 02.02.2016. No Problem without PCI USB 2.0 card with a NEC chipset. I am pretty sure the Saitek support said or at least meant to say that there are certain Intel chipset combinations known for causing this problem and of course not all Intel chipsets in general. As far as I can see that's a X55 with more colors. Now the X55 is very good now (*the first production run was garbage) but more colors? I also had a look yesterday. 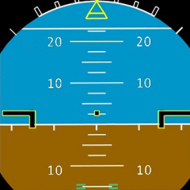 Beside the colors there are two switches replaced by analog sticks, one on the joystick and one on the thrust lever. So two more axis. The X-55 already have more axis that I can make use of, so the X-56 is at least not for me. But I assume there are games out there that can really make use out of them. Maybe some combat games or similar.... But I'm happy now with my X52 Pro, enough axis, buttons and so on, which makes it possible to run FSX nearly without the keyboard or mouse.